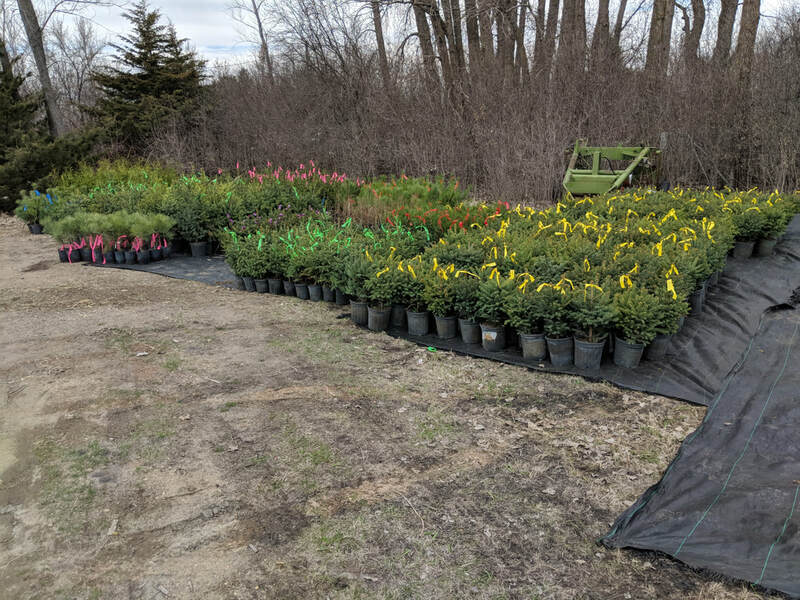 ​The SWCD offers a varieties of trees and shrubs for purchase. Orders are placed in the fall and winter for the spring planting season. We work with landowners to choose the best varieties of trees for their site and can assist with cost share programs for wildlife plantings and conservation practices. SWCD staff can assist you with your field windbreak, farmstead shelterbelt, or wildlife planting tree design. There is no charge for this service (that's how much we like it!). The SWCD provides a tree planting service. Minimum charge is $75 for planting. ​​The SWCD also has weed fabric, fabric squares, tree tubes, and tree stakes available for purchase. ​Contact Dalton Herrboldt, 320-842-7201, ext. 107 if you questions or would like a tree design for your site. **ATV seeding service performed by SWCD staff member. 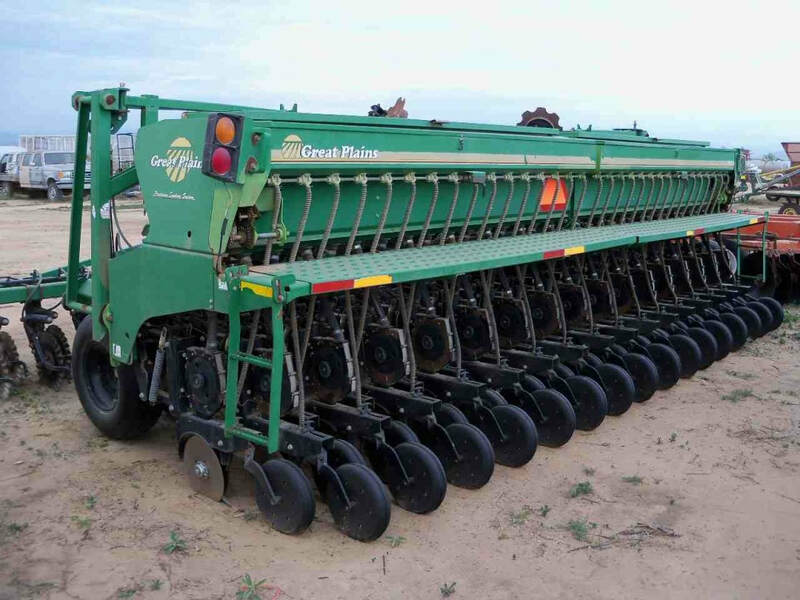 ​**When broadcasting, seed must be planted at 1.5 times the drilled seeding rate. Proper depth - Make sure to start with a good, firm seedbed. 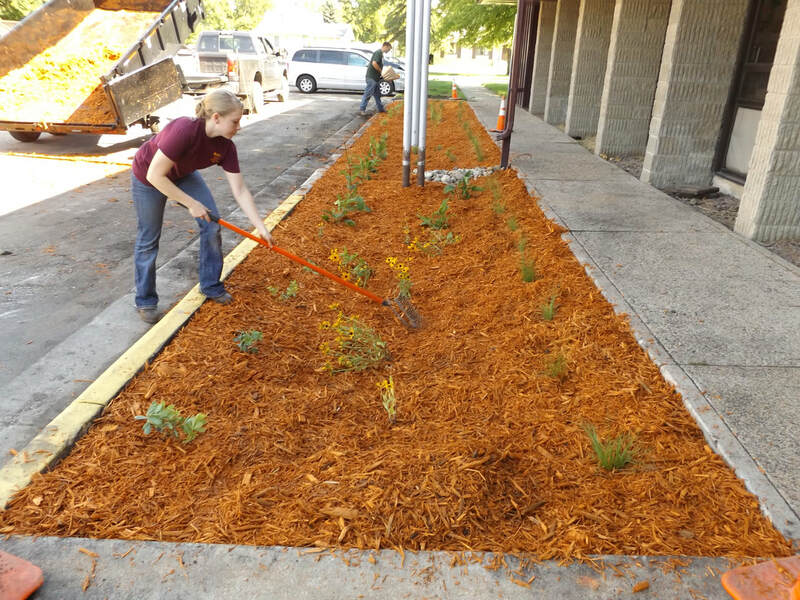 The proper depth for planting native grass is ¼ inch. Seed planted deeper than ½ inch will probably not germinate. Swift SWCD now sells a variety of seed to meet your conservation needs. Custom seed mixes for CRP, cover crops, or other projects can be purchased through the office. Contact Andy Albertsen, 320-842-7201 ext. 113, for seed mix options and prices. ​Administered through the local SWCD, the MN DNR Walk In Access program provides an opportunity for landowners to earn extra income (from $10 to $13 dollars per acre) by allowing their land to be used for public hunting. For more information about the WIA Program in Swift County and how to enroll, contact Gemma Kleinschmidt at gkleinschmidt@pheasantsforever.org or 320-842-7201, ext. 118. Protect surface water and groundwater quality. Eligible practices may be cost-shared up to 75% of the total cost of the project. 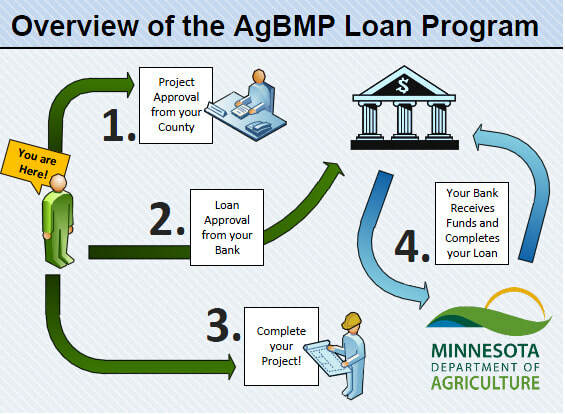 Click HERE for an AgBMP Loan Application. The Agricultural Best Management Practices Loan (AgBMP) Program provides low interest financing for individuals to install conservation practices or purchase conservation equipment. 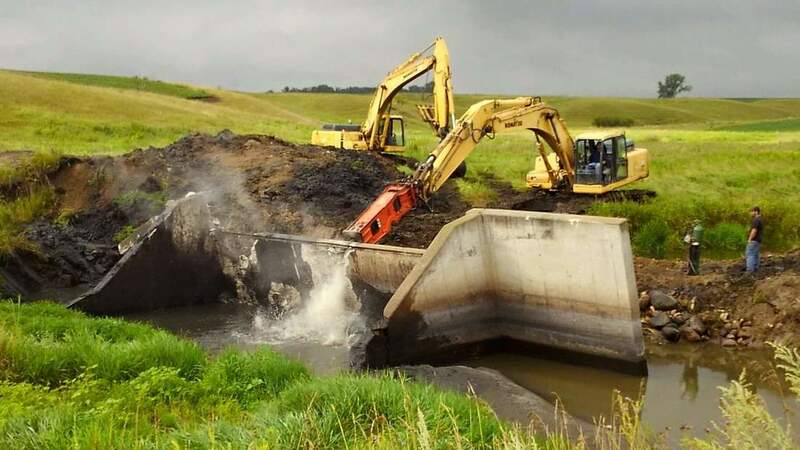 An annual allocation from the Minnesota Department of Agriculture is available to farm operators and agricultural land owners for implementing water quality improvement projects. ​The AgBMP Loan Program is a 3% low interest loan option to rural landowners within Swift County for conservation practices. AgBMP funds can be allocated for installing feedlot and manure storage systems, replacing or upgrading individual sewage treatment systems (ISTS), sealing abandoned wells, purchasing conservation tillage equipment designed to allow for higher levels of crop residue, or installing terraces, diversions, sediment and water control basins. Any other practice that improves water quality! Receive financial approval from Co-op Credit Union (Benson) or Heritage Bank (Pennock) (other banks can become approved lenders through an easy process). Agricultural waste storage and handling equipment projects must operate within the guidelines of a Animal Confinement and/or Manure Storage Facility (Feedlot) Permit. Conservation tillage equipment projects must develop and implement a conservation management plan with the Natural Resources Conservation Service. 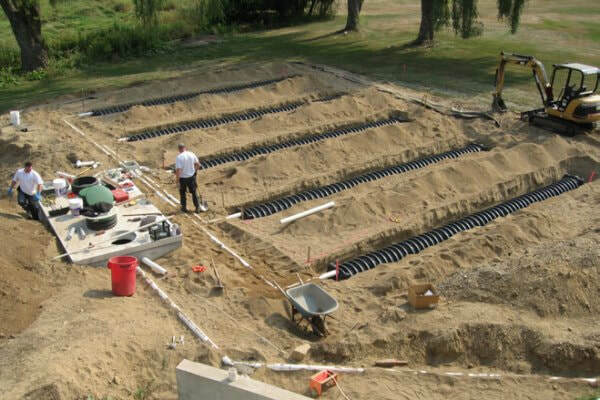 Individual sewage treatment system are required to be constructed as per MN Statute 7080. AgBMP low interest loans may also be used in conjunction with State Cost Share or Federal Environment Quality Incentives Program dollars. Contact the Swift SWCD office or visit the MN Department of Ag webpage for more information. 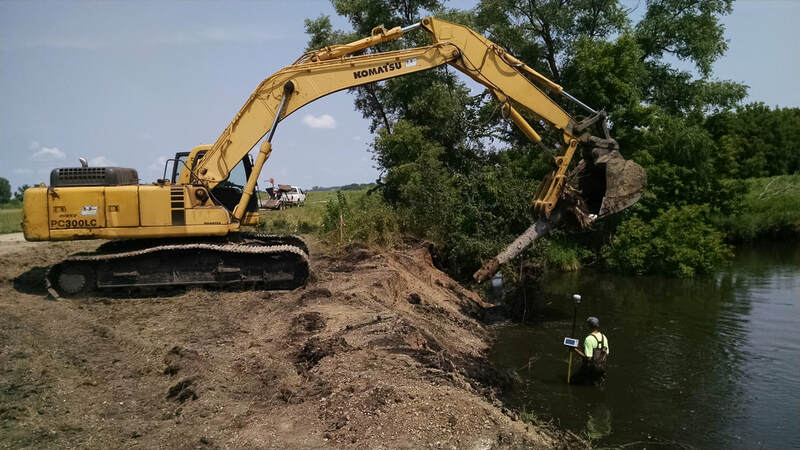 The Minnesota Agricultural Water Quality Certification Program (MAWQCP) is a voluntary opportunity for farmers and agricultural landowners to take the lead in implementing conservation practices that protect our water. Those who implement and maintain approved farm management practices will be certified and in turn obtain regulatory certainty for a period of ten years. Begin by contacting your local SWCD office or a local Certifying Agent. The District continues to monitor 30 observation wells for the MN DNR, checking the fluctuation of the water table in the counties irrigated sand plains. The Observation Well Program is administered through the SWCD. This program began in Minnesota in 1942 by a cooperative program between the DNR and the United States Geological Survey (USGS). State wide there are about 700-750 observation wells. The SWCD is able to provide landowners with the most recent soils data for the county. Soils information have also be found on the USDA webpage. Since 1977, the SWCD has maintained a network of volunteers who monitor and report precipitation amounts. There are currently 8 monitors in different areas in Swift County. These reports are sent to the Minnesota Office of Climatology and is used to assess the impacts that rain has on our climate here in Minnesota. If you are interested in volunteering for this program, contact our office. We are always looking for more individuals. A precision rain gauge is provided. MN Climate Network Data - Click on "Browse MNgage precip", look for "Find County", type in "Swift" and then click on button. You can scroll up and down through this table and see all the monitors data for our county. The Swift SWCD is selling rain barrels to encourage the collection and use of rooftop rain water runoff in Swift County. Rain barrels can capture and store roof runoff from small to medium size rain events. 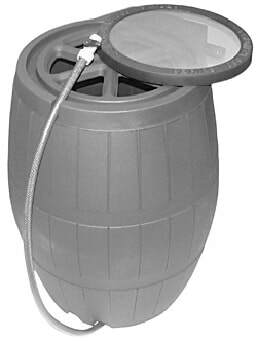 Water stored in rain barrels can be used to water flowers, landscape areas or irrigate lawns in between rain events. Installing a rain barrel not only helps the environment, but it also reduces your water bill. When it rains and falls faster than the ground can absorb it or it lands on hard surfaces it goes directly to area storm drains. Storm drains then runoff into area lakes and rivers. As the water reaches the storm drains it can come into contact with a variety of contaminants like: oil, salt, fertilizers, pesticides, bacteria and trash left along curbsides. As a result, runoff contributes and effects local water quality. Disconnecting your downspout can help reduce direct runoff from small rain events and divert water from storm drains and ultimately our lakes and rivers. The more people that use rain barrels, the greater impact we have on improving our water quality in local lakes and river. Barrel top has a strong aluminum mesh screen, creating a non-corrosive and long lasting filter. Keeps out leaves, shingle pieces, dead birds, sticks and other debris that comes off your roof --- as well as safely protecting wildlife and pets from entering or drinking from barrel. The top screen ring is removable for easy cleaning and storage. The overflow portal on the back of the barrel easily hooks up to the supplied tubing which runs down the back of the unit in a protected furrow. The overflow apparatus draws water down and out of the bottom front of barrel, diverting excess water away from the foundation. The back of the barrel is flat, allowing space saving and accurate placement against a wall. Expand your rain barrel into a series. ​In addition to an overflow port and tube (in blue) which exits, for unlimited linear barrel arrangements. Double or triple your water storage capacity easily with linkage kit (included). 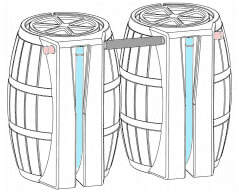 When the water height reaches the lateral portal level, the overflow water will automatically flows into the next barrel, instead of into the ground, driveway or curb. Available April-May depending on delivery. The County Agricultural Inspector (CAI) program has been active in Minnesota since 1929. The main duty of the CAI is to carry out the activities set forth from the Noxious Weed Law. The Commissioner of Agriculture can ask the CAI to participate in other control programs for seeds, feeds, fertilizer, pesticides, and insect pests. In Swift County, the core duty of the CAI is to be the local contact for landowners with noxious weed questions or concerns. Other duties include annual seed sampling and administering applicator tests. "A person owning land, a person occupying land, or a person responsible for the maintenance of public land shall control or eradicate all noxious weeds on the land at a time and in a manner ordered by an inspector or county-designated employee." 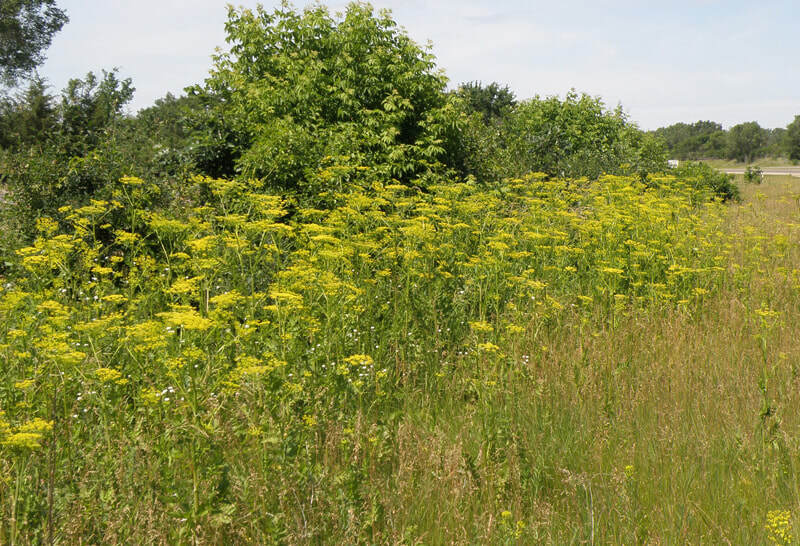 For a list of Minnesota Noxious Weeds click here. The County Ag Inspector for Swift County is Tom Orr. He can be reached at 320-843-4910. Invasive weeds are a problem everywhere and have negative affects to the area they invade upon. Invasive plants will have effects on reducing crop yields, reducing native vegetation populations, and some species can disturb the soil. It is important to understand the best management methods available. The Pope/Swift Cooperative Weed Management Area (CWMA) is working to address the invasive species problems in agriculture areas and native prairies in the county. The CWMA has been working on many goals over the past 7+ years such as educating the public, controlling species with chemical and biological methods, and scouting sites for present and future treatments. There have been many accomplishments over the years and there is a noticeable improvement in the county from the work of the program. In the future we hope to keep up the program, further educate the public, and help other counties improve their programs.